As soon as I saw "April's Baby" I fell instantly in love! Ok, maybe I am a bit biased, seeing as my daughter is also an 'April's Baby' (in case you didn't catch it - my name is also April haha). This may go down in history as an all time favourite of mine, for so many reasons. I may have even fallen out of my chair when I opened what April had sent me. 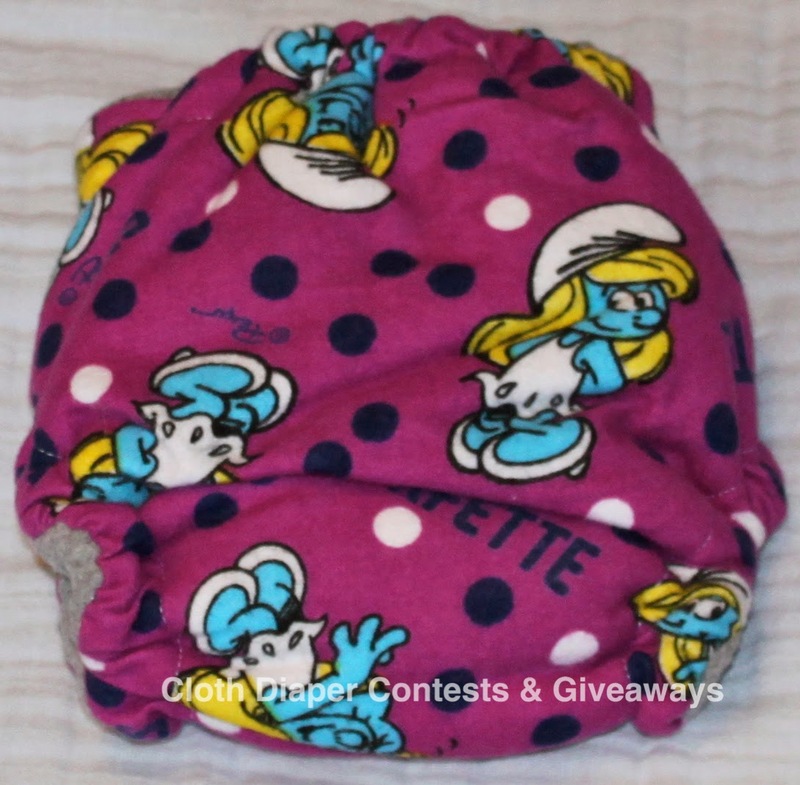 I had no idea what print she was going to send and not knowing anything about me she picked two of my all time favourite things and put them in one diaper: Purple & Smurfette. Seriously, this diaper & I - uh I mean my dear daughter - were meant to be! This diaper worked great for us overnight! With my super soaker I am always looking for great fitted options to get us through the long nights. Once this baby was washed a couple of times we have been bullet proof at night. I use it with both inserts and occasionally have added a third as well just to be safe. Generally we are pretty soaked in the am but sometimes we are even still dry on the outside, rare for my tummy sleeper. Love that the soakers are lay in so it can be trim/lighter for days or stacked for overnights! As with any fitted they take longer to dry than other CDs. As much as I really like to hang dry most of my diapers, I don't have the patience to hang dry fitted so in the dryer (on low) they go! No problem drying them at all, if anything this dry's much quicker because the soakers are detached! Fitted CDs are super easy to use. Snap it up and put on a cover! Like any one size diaper you have to play with the snap settings/rise to find what fits your babe the best. And if your not using it over night, your around the house or without pants etc you don't even need a cover! 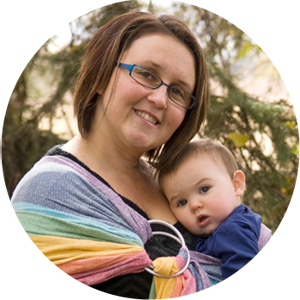 It is almost like an AIO with customizable absorbency (extra inserts) it's so easy. We can't do without these at night at my house! We had a great fit from the first try and never a leak, even over night. It fit nice and snug without a ton of bulk. It doesn't leave marks around the legs or dig at the waist. The cross over snaps at the waist make it almost impossible not to get a great fit around the waist. Worth every last penny! From my experience $30 is fairly standard for a really absorbent, well crafted, hand made, WAHM fitted diaper. Especially one that is night time worthy and has additional inserts. Flawless! Impeccable! 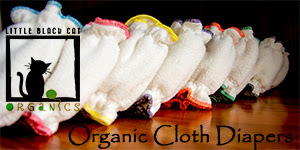 These diapers are made with love and the workmanship/attention to detail is exceptional. The charcoal bamboo she uses on the inside of the diaper and in the inserts lives up to its reputation in terms of absorbency, anti-pilling, durability, anti-bacterial & naturally deodorizing properties. I also love that the inside of the diaper isn't white/light coloured like almost all CDs so stains are so much less noticeable! While fitteds aren't my first choice for traveling, I struggled on how to answer this one. They aren't as simple or trim as an AIO/AI2 are to throw in the diaper/travel bag, but they aren't complicated either. I just don't grab for mine to go out because we use ours primarily at naps/night time & they get super soaked. They are heavy and sometimes smelly when they aren't rinsed or sit for a day or two. They are versatile for sure and I suppose I don't have a great explanation for not being great to go out, for us, we just wouldn't grab them to travel with. Matter of opinion on this one I think haha. I have washed & worn this diaper a ton since receiving it & it has held out amazing! The nature of the outer flannel shows a bit of wash/wear but the inside & inserts are still like brand new, the snaps and elastic are strong, and the stitching is solid. In case you haven't figured it out yet, I LOVE this diaper & the fabulous WAHM behind it! Seeing "April's Baby" on my daughters bum just makes my day (yes I am a bit biased lol). My favourite thing about it is that it gets us through the night with my super soaker! And that you can go with or without the extra inserts. This print (and all of hers) are crazy cute and she will custom make anything you want! It fits great, its very well made and your supporting a WAHM to do what she loves! The WAHM Behind the Cute Bums! April is mom to three amazing little ones ages 2, 4, 7. Like most of us she wanted to CD but her DH was never on board so she didn't, at first. When her daughter was 10 months she started getting horrible kidney infections. The doctor made a random comment about cloth diapers and how she could be reacting to the chemicals in her disposables. As soon as she was into cloth diapers her issues disappeared! After joking about making her own CDs she got a sewing machine for her birthday. She stayed up late each night working from the kitchen table practicing and making patterns. Her children were the world's best guinea pigs! She fell in love with cloth diapers but wanted prints and patterns that were modern and unique and april's baby was born. She handcrafts each and every item in her home with love and attention to detail. While employed full time, she escapes to her sewing room daily when the children go to bed and works into the wee hours of the night to bring us her beautiful diapers! I haven't tried a fitted or charcoal yet! Would love to, though! I've only ever tried one fitted and was not impressed, but so many people love them that I'd love to give them another try. I love fitteds. So far I've only tried the ones I made for my last baby. I've never tried charcoal bamboo. I do have some fitted diapers in my rotation; I love them! But I haven't tried charcoal bamboo yet. I have had mixed success with fitteds overnight. These prints are so crazy cute tho! I haven't tried either a fitted or bamboo charcoal but i'm dying to! I haven't tried either yet! I would like to, though! I love fitteds for overnights! I love fitteds for overnight! I need more in my stash! I have one newborn fitted that my daughter has outgrown, but I liked it. My daughter will be born sometime this month, so I haven't tried any cloth diapers yet. I didn't cloth diaper with my first 2 but I wish I would have! I use fitteds at night and first thing in the morning. I love them! I have some pretty awesome ones, but am always on the lookout for new brands. I've tried charcoal bamboo as well, and I like it, but I've never tried it at night. I've never used fitteds or tried charcoal bamboo yet. We're still waiting for baby to arrive. I'd love to add a fitted to my clith diaper lineup to try. And these are so cute! I haven't tried fitted but I do have a pocket charcoal which I love! I haven't tried charcoal bamboo, but we use sbish fitteds overnight and love them! I don't have any fitted diapers yet but they are on my list! I haven't tried charcoal bamboo yet either. I have never used fitteds but really would like to. 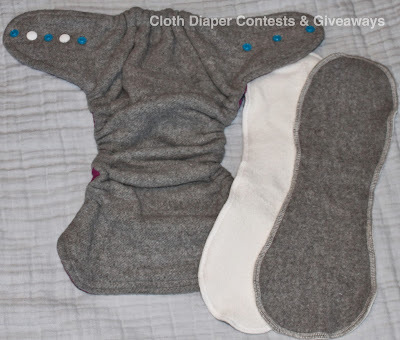 Honestly I have never cloth diapered before (I have 1 daughter she just turned 2 in November and is potty trained) We have another baby on the way due in February and I really want to try cloth diapering with her! I love using fitteds with wool covers. I've never tried charcoal bamboo fabric, but it sounds interesting. I haven't tried fitteds but have heard great things about their absorbency! These look so adorable! I have a few fitteds and I like them. I have never tried bamboo charcoal. I'm just building my stash! Don't have any fitteds yet! I haven't started cloth diapering yet but am looking forward to trying all kinds. I loved fitteds with a wool cover for overnights when dd was still in diapers! Hopefully we will finally have another baby this year and I can start CDing again! LOL I've never tried the charcoal bamboo though! I've never tried charcoal bamboo but I keep hearing great things and I'd love to give it a shot! Ive nevrr used fitteds or charcoal bamboo. Ive heard wonderful things though. 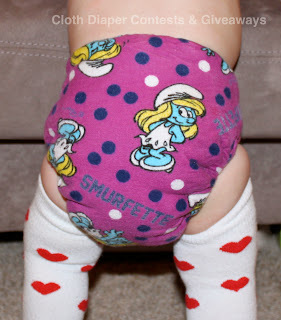 We just recently started using cloth diapers for our 1 1/2 year old and so far i like them. Just wish i had more then the 10 i have to do less washing. My baby is not here yet, but I have not heard of charcoal bamboo - would be excited to try it! I haven't tried charcoal bamboo but i would love to! I've used some fitteds with my special needs brother... I wasn't to keen on the side snaps (and covers that fit were hard to find), but I did like the h/l fitteds that we used after a surgery when he was in the hospital. Haven't tried charcoal bamboo, but would love too! We just ordered our firsts, but we think that we will really enjoy them!! We have bamboo that we love!! My daughter uses them and loves them. I believe she does have a bamboo one. I love fitteds, but haven't tried a charcoal bamboo one yet! Have tried fitted, not the charcoal though! My son used to wear fitteds, but he out grew them so now we don't have any. Never tried Charcoal bamboo though! I like fitteds for overnight, but haven't tried charcoal bamboo. I'd love to, heard it works great! I have a few fitteds- I started using them when my heavy wetter began soaking through everything! I absolutely love them. But I've never tried the charcoal bamboo... I'd like to in the future. I love fitteds and I have tried charcoal bamboo, but only in a pocket. Looks like a great diaper. I haven't tried fitteds or charcoal before. Haven't tried fitted diapers yet. Still using newborn ones as my baby was born at 27 weeks. Getting lots of use out of the aio and "pocket" newborn ones! I have never used a fitted, or diaper that needs a cover (besides my pre-folds I use with covers). I have never used charcoal or bamboo. I would love to get this and give it a shot! I would love to try a charcoal fitted, I've never used one. We've only used pocket diapers and bamboo blend inserts. 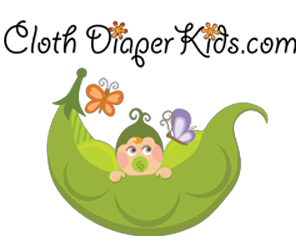 My baby's getting to the point of sleeping through the night, so a super absorbent diaper would be awesome! Haven't tried a fitted before, or anything charcoal and I'm very interested in trying BOTH!! i adored fitteds when my son was still in diapers. we are now building a stash for baby #2, due in june, and i am adding a lot of fitteds in this time around! we have not yet tried charcoal bamboo. I have a couple of fitteds. I like them ok. But I would love to try one with more absorbency. I don't have any CB either. I have a couple fitteds (about six) that I love and use for nighttime under a wool cover. And then I use charcoal inserts, but I've never had them made into fitteds yet! 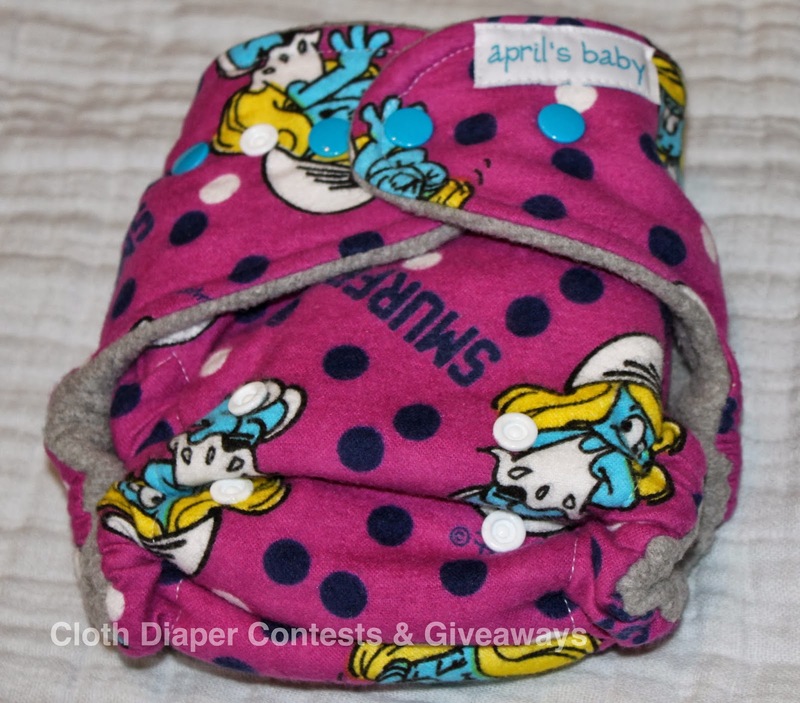 I'm looking for other cloth diapering options, so I'd love to ty these out! These are adorable! I would love to try them out! I have a couple fitted that I use at night I love them and would like to add more to my stash. We have cloth but havent been able to use them yet as they dont quite fit my sons waist. I have not tried fitted yet nor have we tried charcoal bamboo. We use pocket diapers right now. Ya the good part is that it fits perfectly and the material is extremely soft. Charcoal cloth diapers are most efficient to use as it can be washed easily, leaves it odorless and avoids diaper rashes too. www.lilhelper.ca diapers are perfectly fine to use it! !